Keep using your knitted hats in Summer! - News - Qingdao Goldmyk Industrial Co., Ltd.
Keep using your knitted hats in Summer! 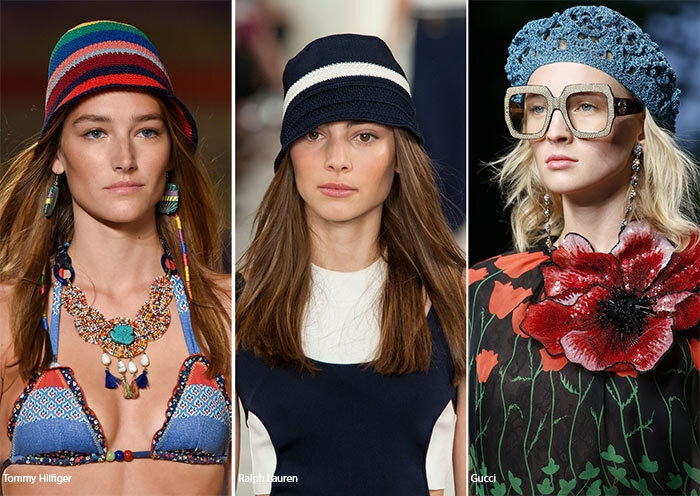 You are here: Home » News » Trends » Keep using your knitted hats in Summer! Yes, you read it right! Knitted hats can be also used in summer. You may think it will feel weird or too hot to wear them, but they are not as hot as you think! According to the website Fashionisers, some designers are confidently going their way, eventually urging us, that when matched with the right pieces, knitted hats will totally fit against the spring background. After all, they will continue their lives in winter days as well. Don’t be afraid to use them, because they can give you a very unique style that can differentiate you from your friends. But, if you are in the Headwear business, we recommend you to show to your customers how can they use their knitted hats during spring and summer, so you can also clean your warehouse.